With Christmas just around the corner and many people rushing to get the last little bits of shopping done, it’s easy to forget to do one or two things that are on the must do Christmas list, such as decorating. 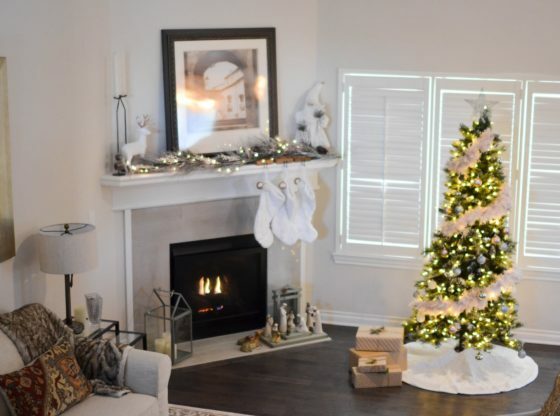 While many people start decorating as soon as the calendar hits December 1st – or sometimes even earlier – many others wait until around five to ten days before the big day before they break everything out to deck the halls. Are you not feeling it this year, dragging your heels for one reason or another? Don’t worry – you aren’t alone. Here are some easy decorating tips that won’t take forever to put up but might get you feeling a bit more festive. One of the easiest ways to decorate the house for Christmas is through the use of indoor Christmas lights. They’re fun, easy to set up and can bring that festive feeling to any room in the home. Line all your windows, hang them from pillars, bannisters or along the tops of cupboards for a festive feel in every room. Many options exist from the traditional multi-coloured options to single colour strands which many people use year round for general ambient lighting. Lights can come in plain strings, icicle or net styles – with icicle and net styles being great to decorate walls, full windows and more. A great way to get into the Christmas spirit is to use real greenery if it’s available. Not only does it smell great, is biodegradable and looks good, but you can get that real country Christmas feel by filling the house with all natural holly, pine and pine cones. Get a can of fake snow and give some of the greenery a spritz to make it look like snow has freshly fallen on your outdoor indoor scenery! A perfect way to decorate! Making decorations can be one of the best ways to get into the Christmas spirit. Consider making a centrepiece for the table on Christmas Day – or just to have hanging out on the table for the weeks leading up to the big day. Yule logs are great, traditional Christmas crafts and can be used year after year. Just get a piece of wood, clean it up a bit and super glue various decorations and ribbon to it. Job done! Still in a festive funk? Try rehashing old traditions! Break out all those old family favourites you used to watch as a kid, bake gingerbread cookies, build a gingerbread house. Houses and cookies also double as decorations too when you display them in a central location or hang the cookies on the tree! Think of what you used to do growing up and set a day aside to relive those great memories and take part in childhood traditions. You never know what could snap you out of the funk you’re feeling – it could be as simple as those old carols you used to sing in school. 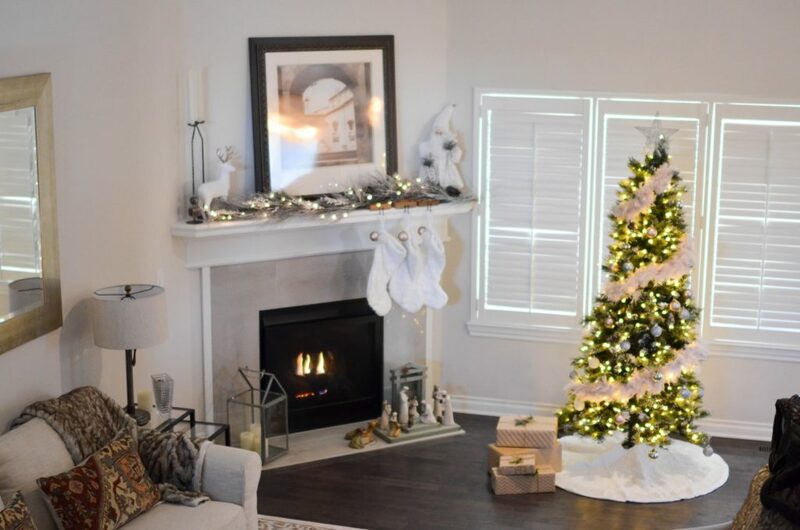 So if you’ve been trying to get in the mood to get those decorations out, hopefully these tips and suggestions will help you break the funk a bit and get you moving before the Christmas rush is really upon us! Good luck and Merry Christmas!